What's Beyond Forks? 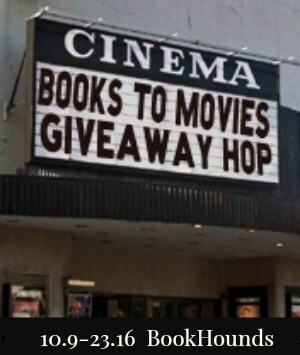 : Books to Movies Giveaway Hop! Thank you for swinging by on my stop along the Books to Movies Giveaway Hop! I love watching movies of books that I've read. Sometimes the movie is good. Sometimes it stinks. But, it's always fun. Since the ultimate fun always begins with the book, I had to join this hop! I couldn't decide which book to giveaway, so I decided to give you a choice of five! 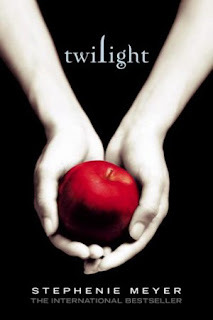 Of course, Twilight is also an option since this book started this whole blog madness for me! I would pick Miss Peregrine's Home for Peculiar Children. 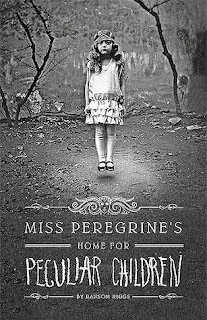 I'd like Miss Peregrine's Home for Peculiar Children. 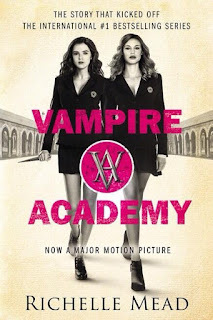 I think I'd choose Vampire Academy. I would choose Miss Peregrine's Home for Peculiar Children. 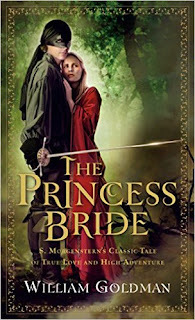 I'd pick The Princess Bride. 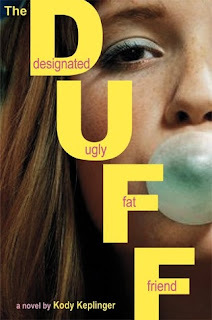 It's been on my TBR list for a while now!